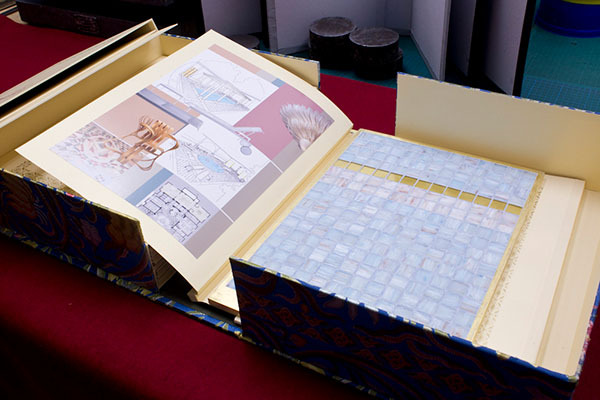 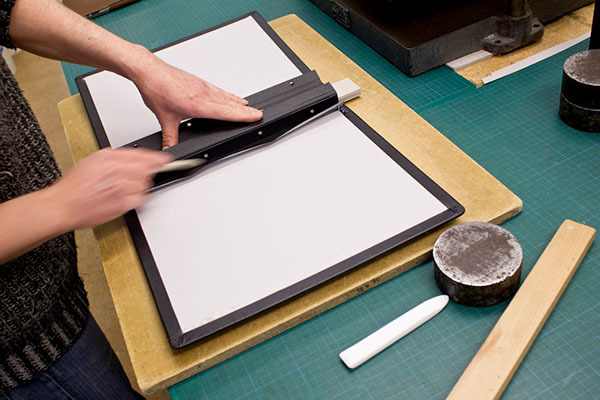 1We offer highest quality, handmade presentation media such as portfolios, flexbooks, and archive cases that present your work in the perfect light. 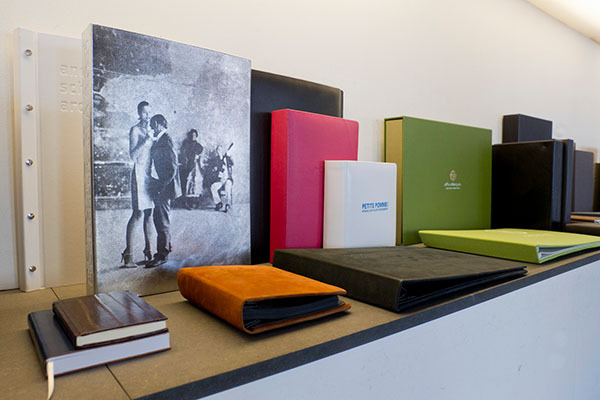 Made only from exclusive material to your individual demands and needs, you can order our books directly from our shops in Hamburg or Berlin. 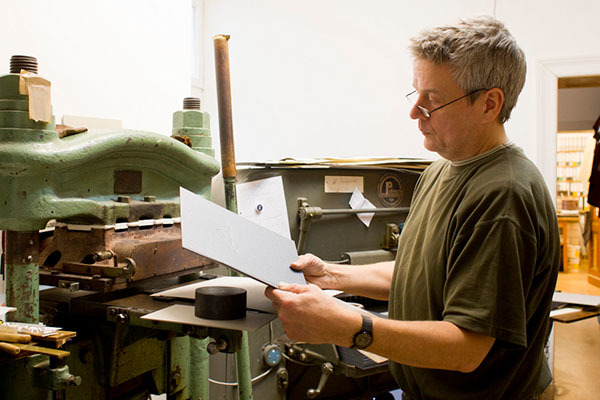 Please contact us with any questions you may have! 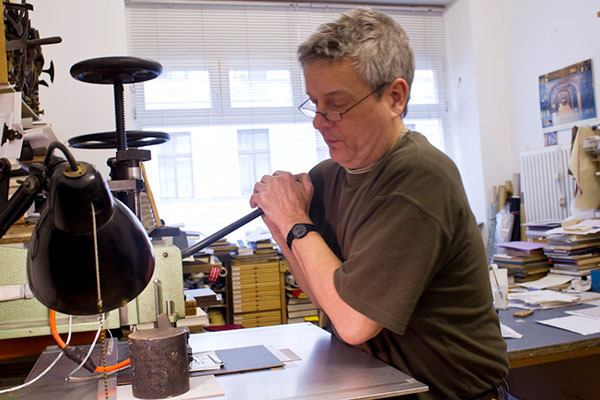 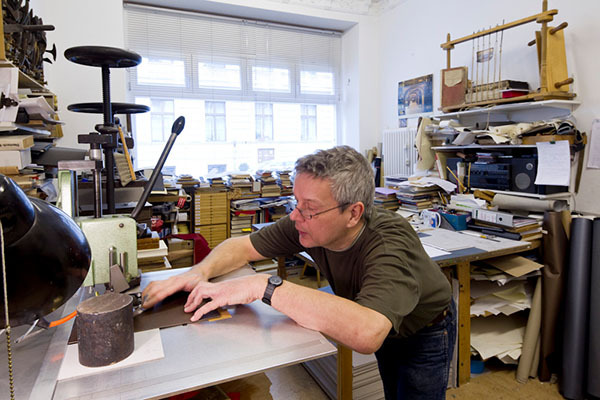 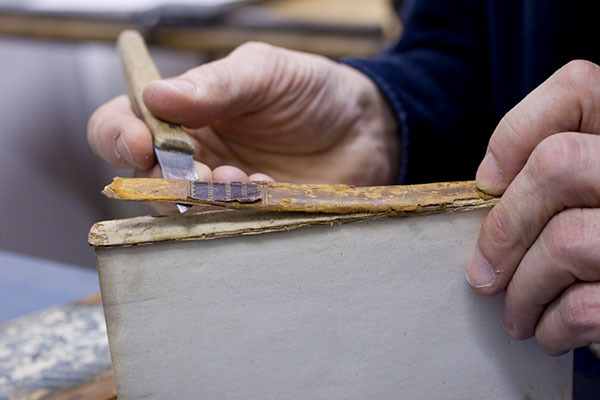 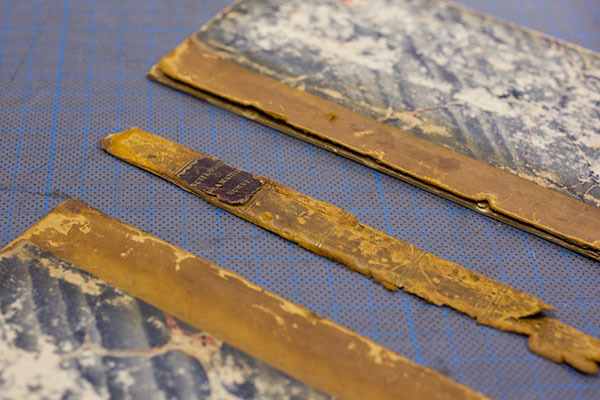 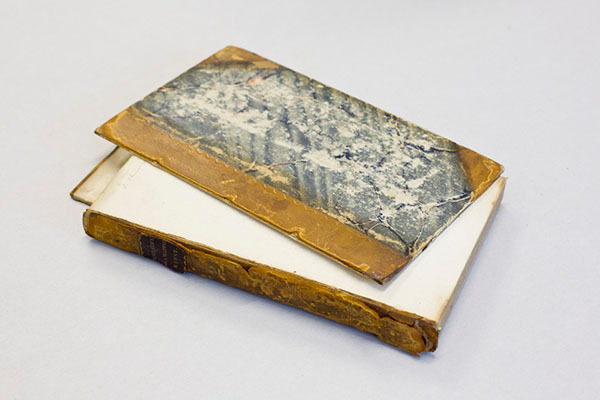 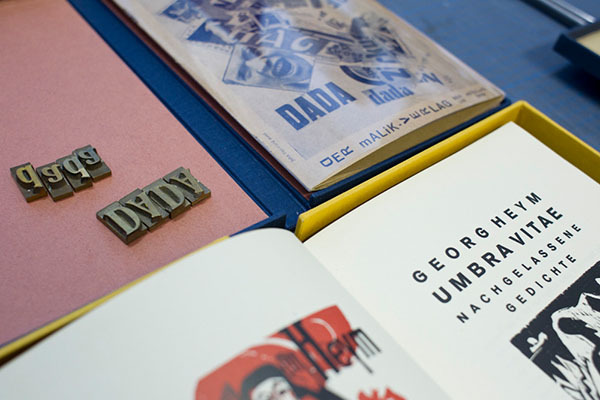 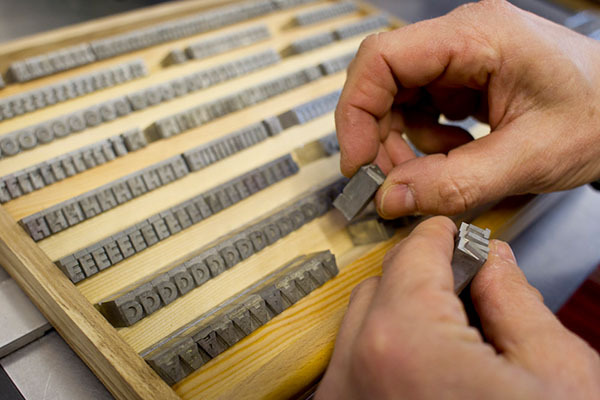 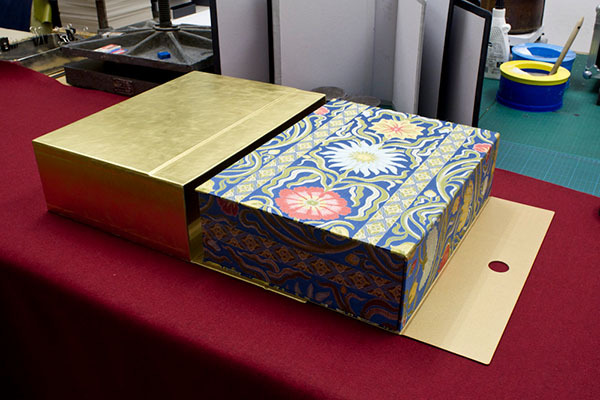 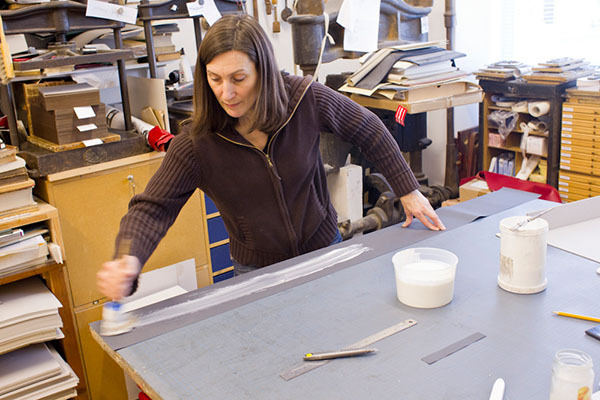 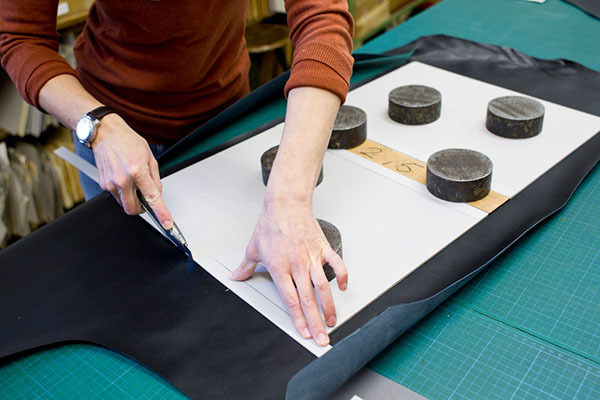 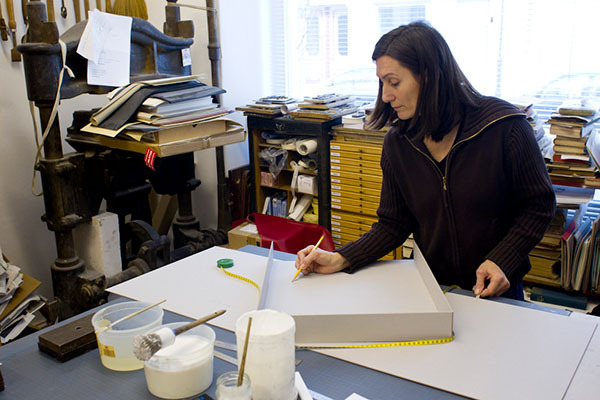 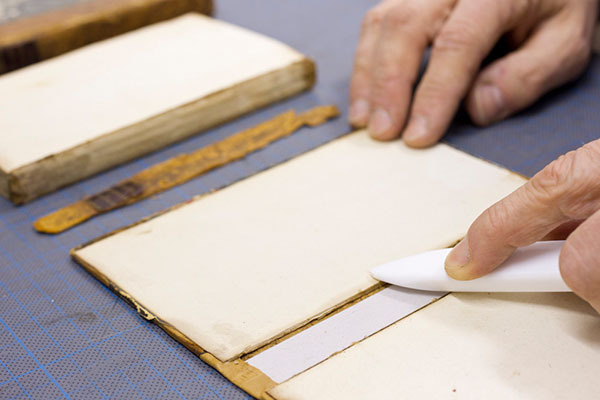 2Archiving and restoration: the bookbinding workshop. 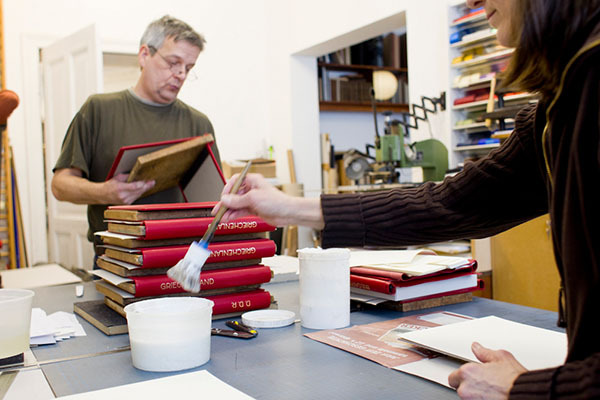 Museums, collectors, galleries and film production studios will find our selection of custom-made articles here. 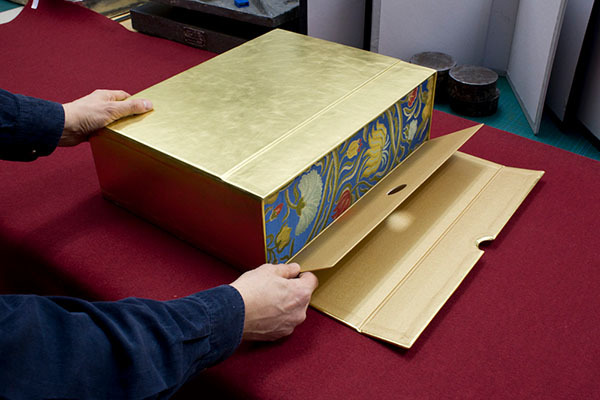 Whether you need an historical bible to be restored, an archive case for a limited art edition, props for a new film, or have any other special wish, try us… we are at your service! 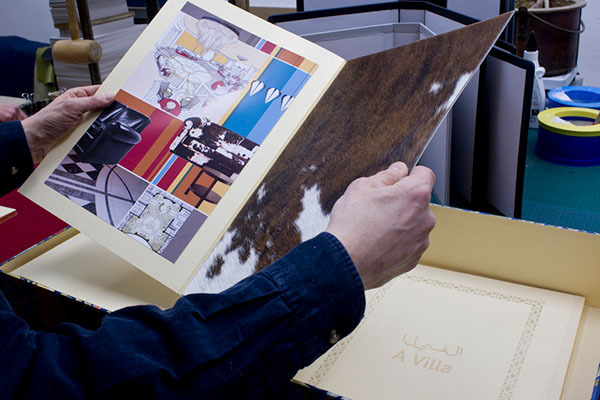 3We are specialized in custom design and production of individual and exclusive menus for gourmet restaurants. 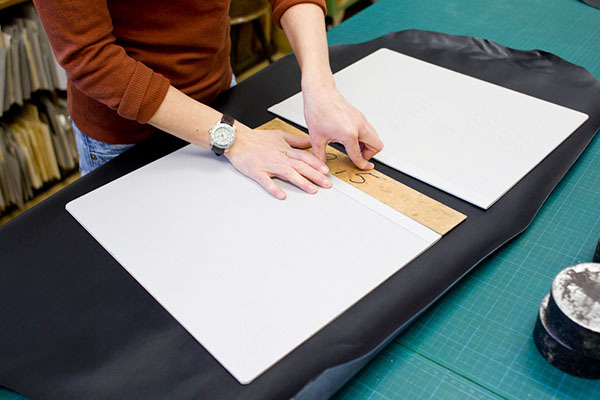 Furthermore, we produce handcrafted bill folders, in-room dining menus, guest room folders and guest books. 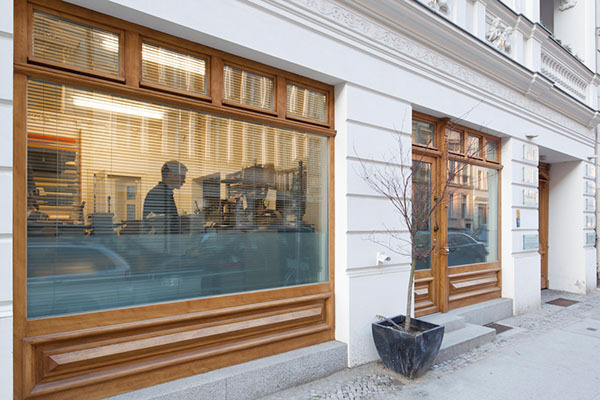 The creative menu team at New Works is passionate about working hand in hand with the most creative chefs to help them present their culinary vision in an elegant and stylish manner.